Review at 3, 6 & 12 months. If you’ve been hiding your toes, embarrassed by a fungal nail infection and worried about it spreading to family and friends, it’s time to stop. 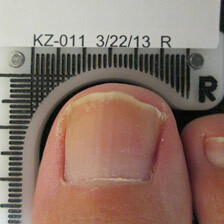 Cold Laser kills nail fungus without the need for nail paints, oral medication or uncomfortable hot laser therapies. It is the safest, simplest and most effective treatment for fungal nail infections currently available, and we’re proud to have been the first to bring it to New Zealand, in our Masterton clinic. 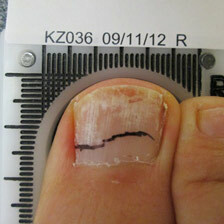 Fungal nail infections are frustrating. They are difficult to manage, often unsightly and highly contagious. 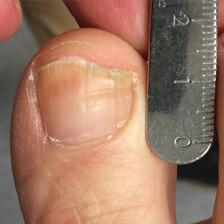 Cold Laser is currently the safest, most effective fungal nail treatment that is completely pain-free. It is used extensively worldwide and produces much higher success rates than any traditional treatment, including ointments, oral medications and hot lasers. 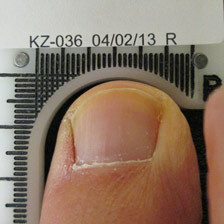 Lunula laser has been proven over numerous clinical trials and is FDA approved. Its success lies in not only destroying the infecting fungus but also in the confidence it restores to patients as they grow clear, healthy nails. 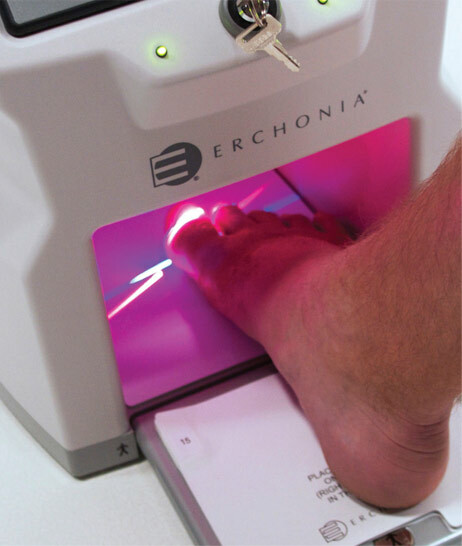 The laser itself operates on a light spectrum that produces a cold laser which completely covers the infected areas. Two laser beams work simultaneously to both destroy the infecting fungus, stimulate blood flow, and get the immune system actively clearing the infection. It’s time to finally say goodbye to fungal nails. Cold Laser means no pain, no discomfort and no risk of burns. © 2019 Cold Laser Nail Clinic. All rights reserved.